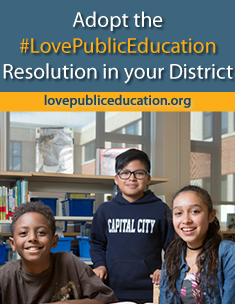 The purpose of the consortium is to provide school district leaders the opportunity to work together as critical friends to learn and take action together, to gain insight into emerging and successful models of best practices using digital media in support of engaging end effective learning experiences. Applications for the 2019-20 Digital Consortium are currently being accepted - see link above or below. 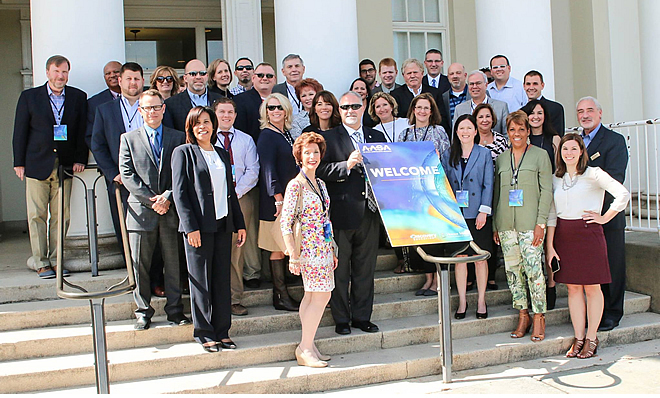 Established in 2014, AASA Digital Consortium was created to support school district leadership in the areas of innovation, creativity, and technology. 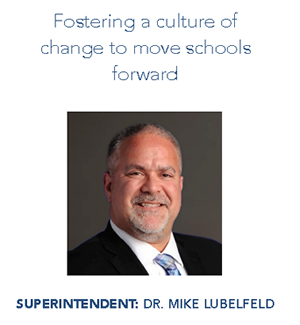 Our collective experiences with this unique leadership opportunity through AASA have strengthened the impact of the digital-age technologies in our respective school districts. The Consortium provides the opportunity to focus on digital conversion opportunities with peers and to receive guidance from pioneers in our professional association. Membership in the Digital Consortium has supported the collective leadership experiences through the review and application of evidence informed effective practices. 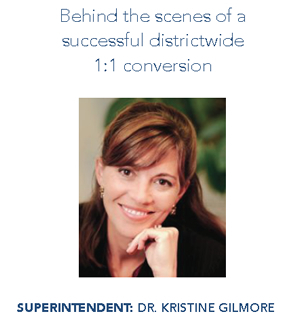 In school district leadership teams, members have enjoyed supportive Board vision and teacher action supporting digital, transformative learning environments. 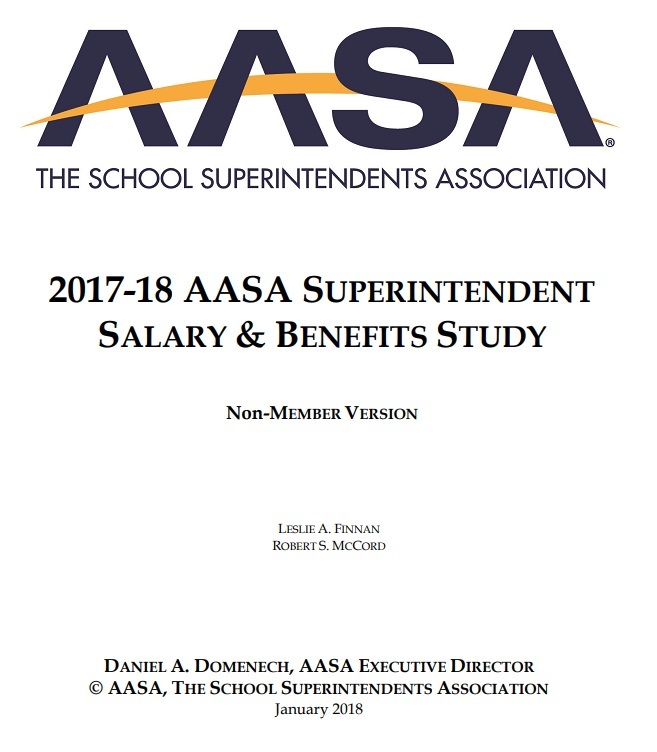 Through our collective involvement in the AASA Digital Consortium, member superintendent leadership skills have been strengthened and highly supported. 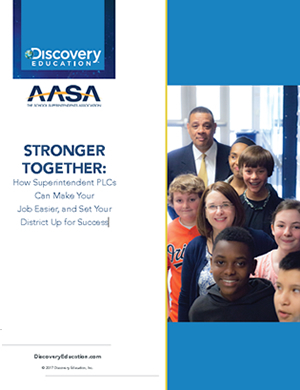 As school district leaders across the nation consider the integration of technology, AASA is helping to support change, growth, and progress. 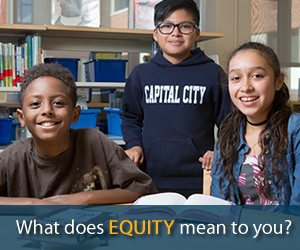 The AASA Digital Consortium Advisory Board will continue to guide this critical work. 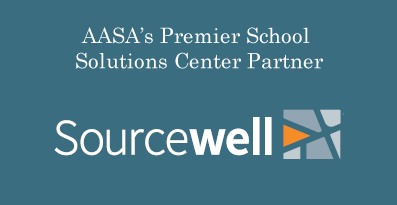 ●	AASA will develop a website and an online platform to archive Digital Consortium materials so that there is a clearinghouse available to members for information, research, and networking. What do you put into this group? 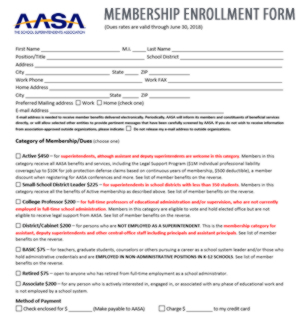 As an AASA Digital Consortium member, you are expected to attend and possibly present at the scheduled meetings (three meetings per academic year). 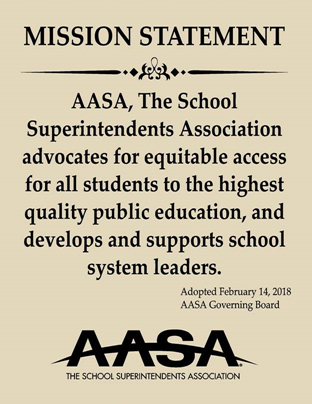 Each member of the AASA Digital Consortium will create a culminating document or capstone project outlining best practices, recommendations, perhaps policy notes to push on a state by state or federal level. 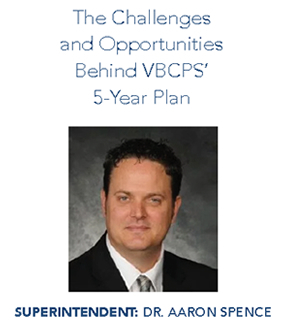 The completion of this work will lead to an AASA Digital Consortium Leader Certificate. 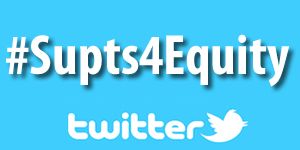 Participation in the AASA Digital Consortium will be limited. To apply for membership in the Consortium, please fill out the following application form.